We have three civilian job opportunities currently available. You’re invited to read the short summaries below, please find the full job postings and current status of the postings on the City of New Westminster website. We are seeking a Freedom of Information (FOI) Assistant to provide specialized and technical clerical work concerned with ensuring compliance with the Freedom of Information and Protection of Privacy Act (FOIPPA). 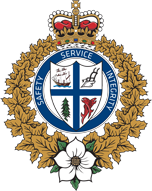 We are also seeking a qualified individual to assume the role of Public Service Counter Clerk with the New Westminster Police Department, on an auxiliary basis. 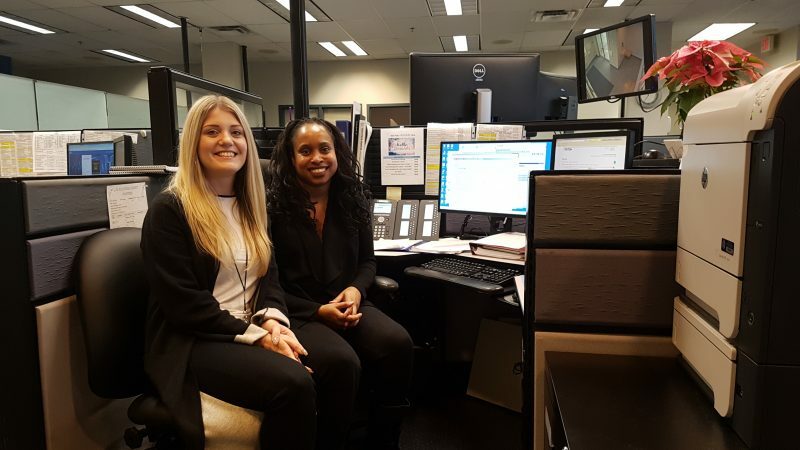 Working in a team environment, the successful incumbent will work at the public service counter and will manage requests from the public as well as outside agencies, process a variety of applications, and perform other clerical related duties, as required. Our last job opening is in the role of File Quality Reviewer. Working within a team environment in the Information Management Section, the successful incumbent will review departmental files to ensure Uniform Crime Reporting (UCR) requirements and other information in the Police Records Information Management Environment (PRIME) is accurate; provide relief coverage at Reception; and perform other related clerical duties as required.